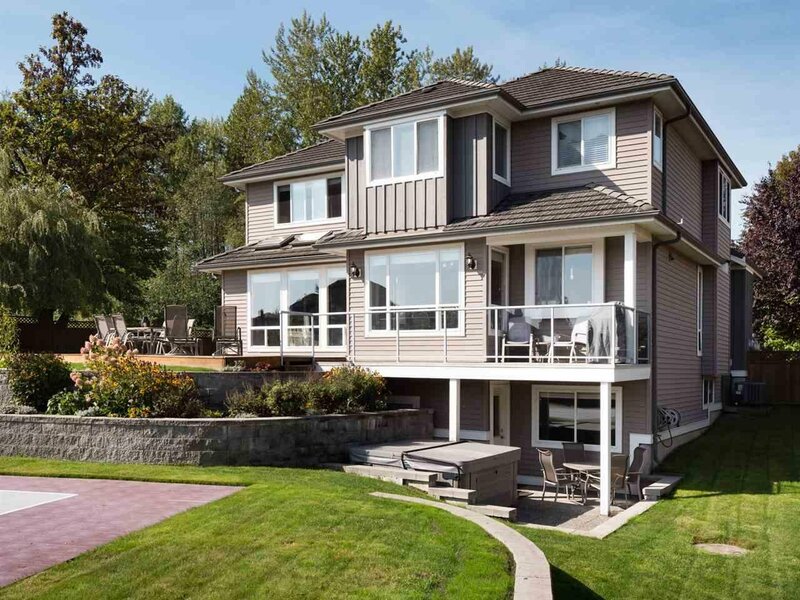 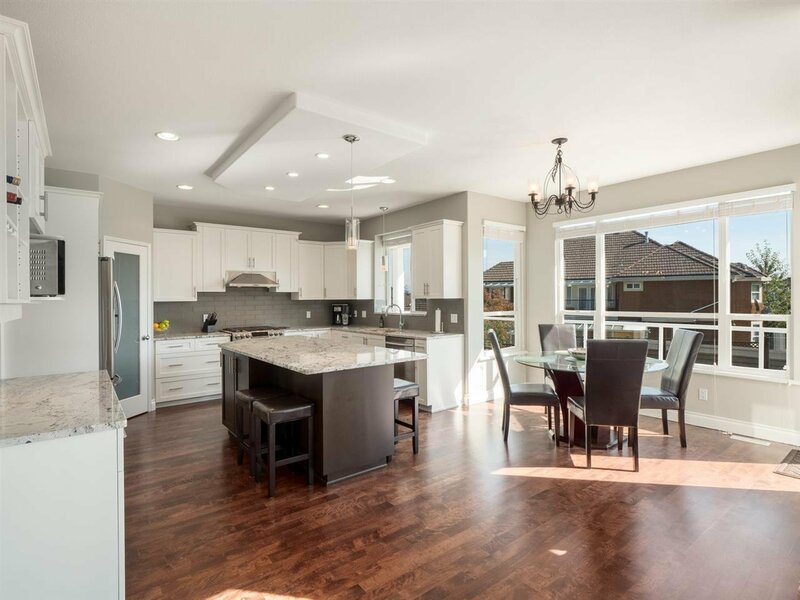 Gorgeous family residence located in an executive neighbourhood of multimillion dollar estate homes! 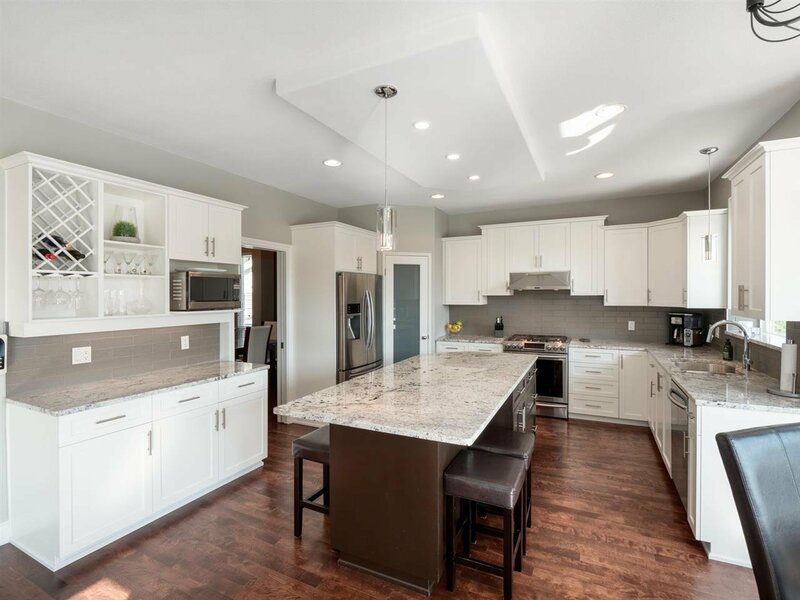 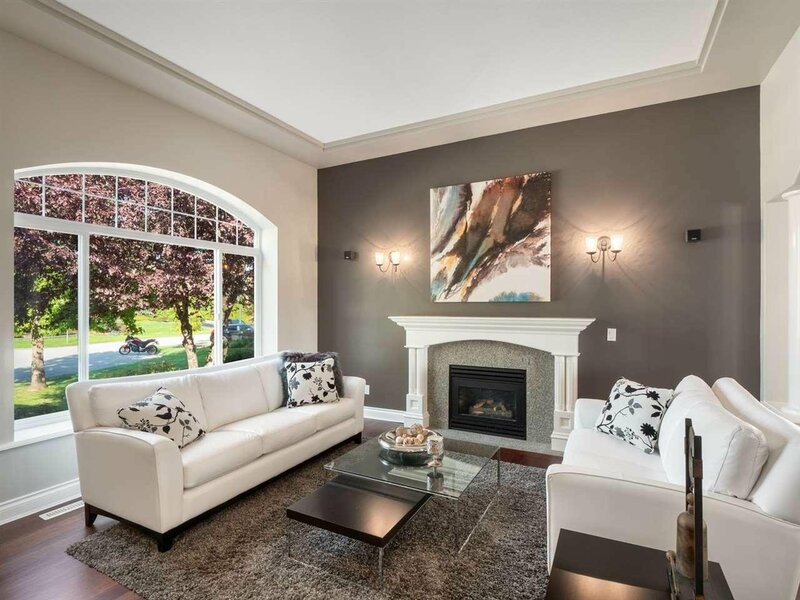 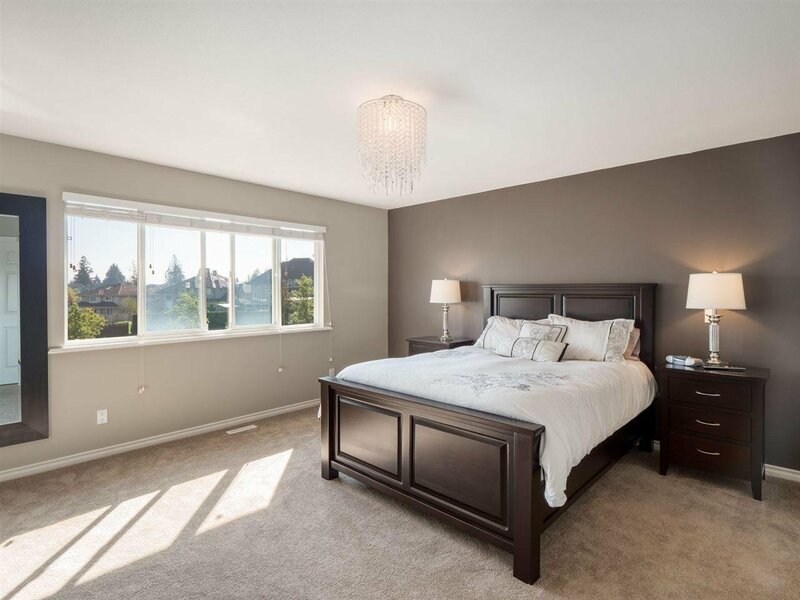 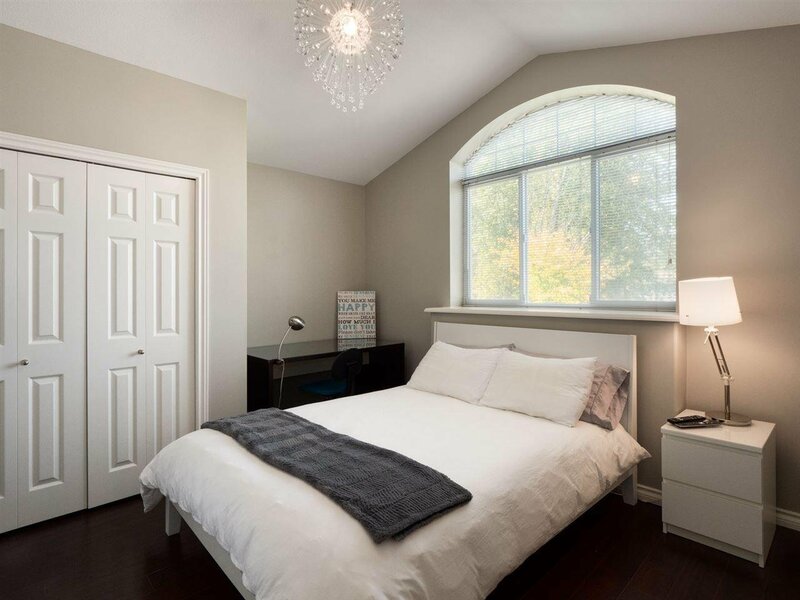 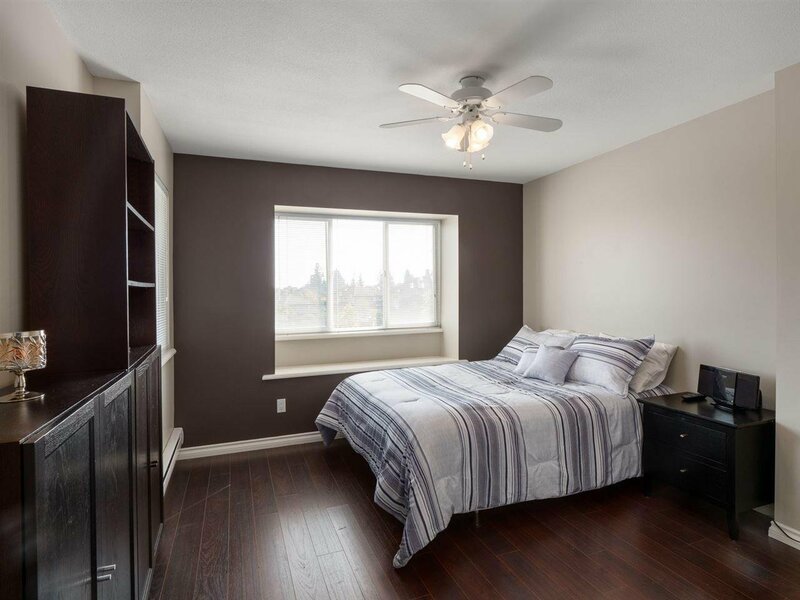 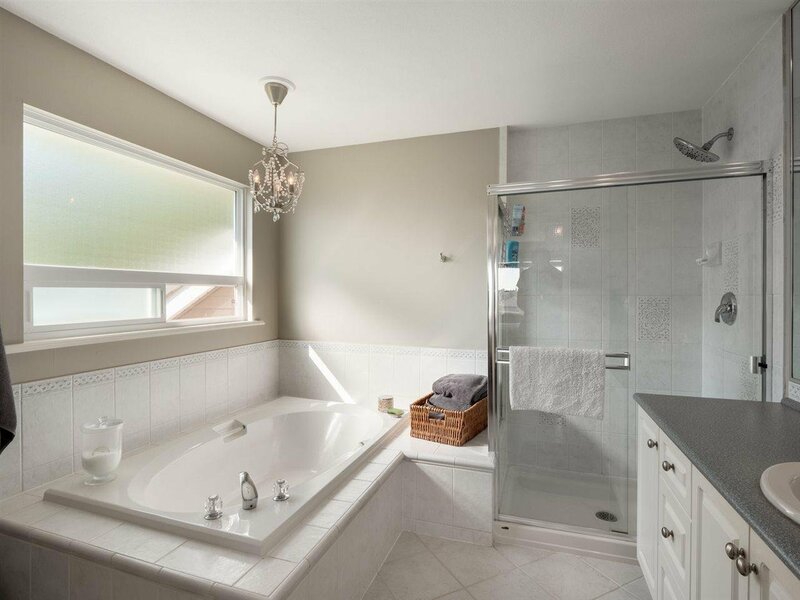 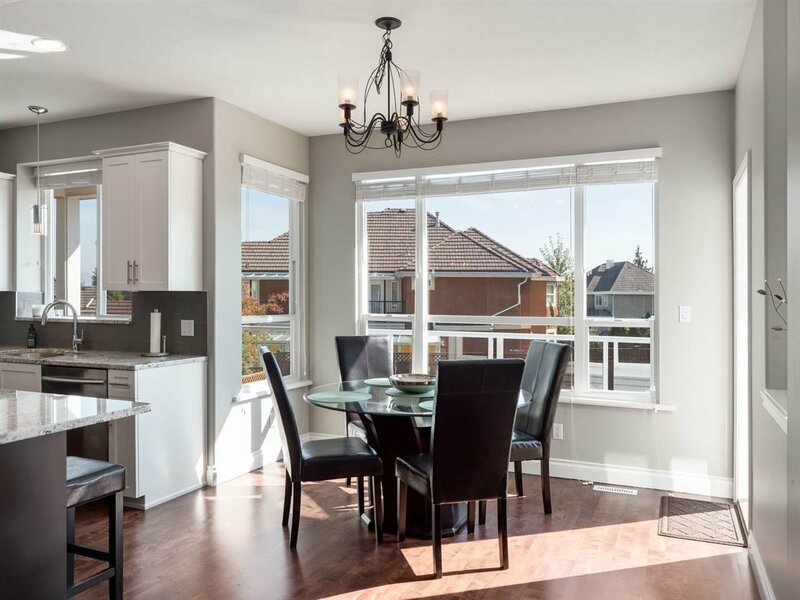 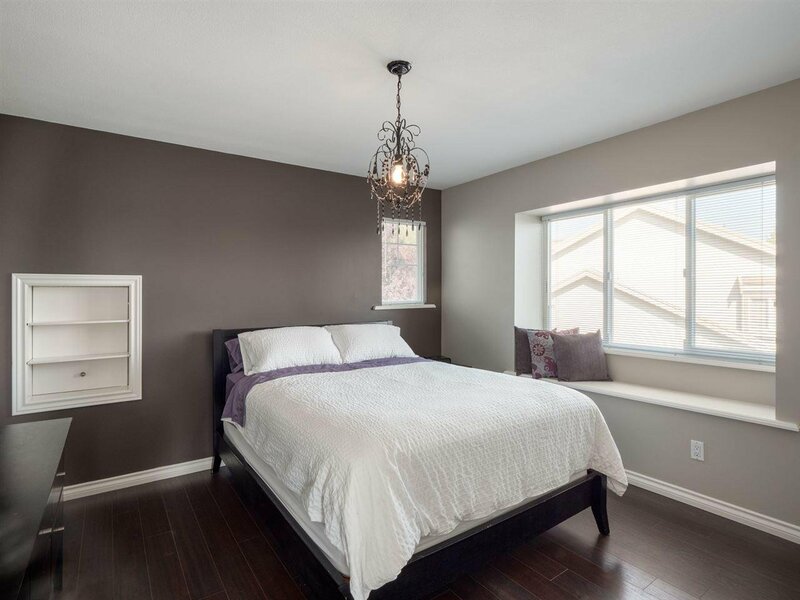 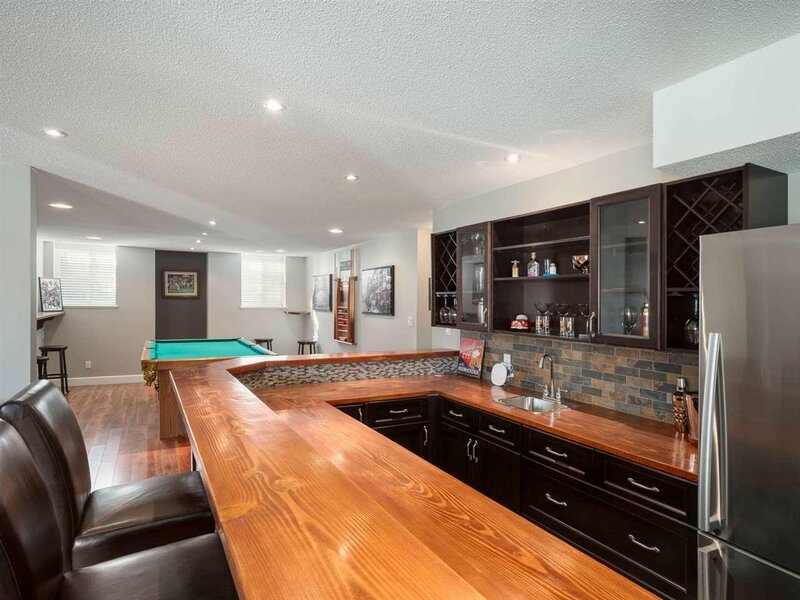 Beautifully maintained & extensively renovated with DESIGNER INFLUENCES, this 5 Bedroom/4 Bathroom home boasts an open-concept layout over 3 well-appointed levels. 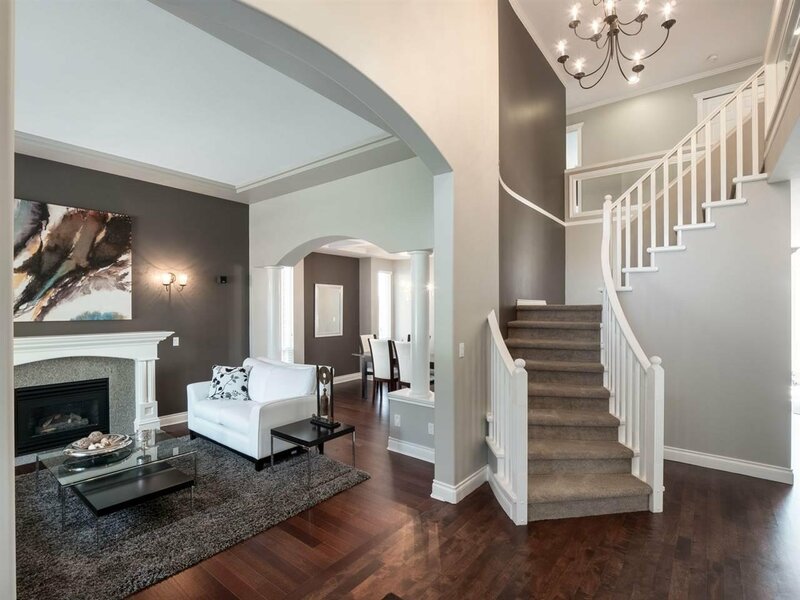 Grand foyer sets the tone of sophistication & flows into a Classic Living Room and adjacent Dining Room. 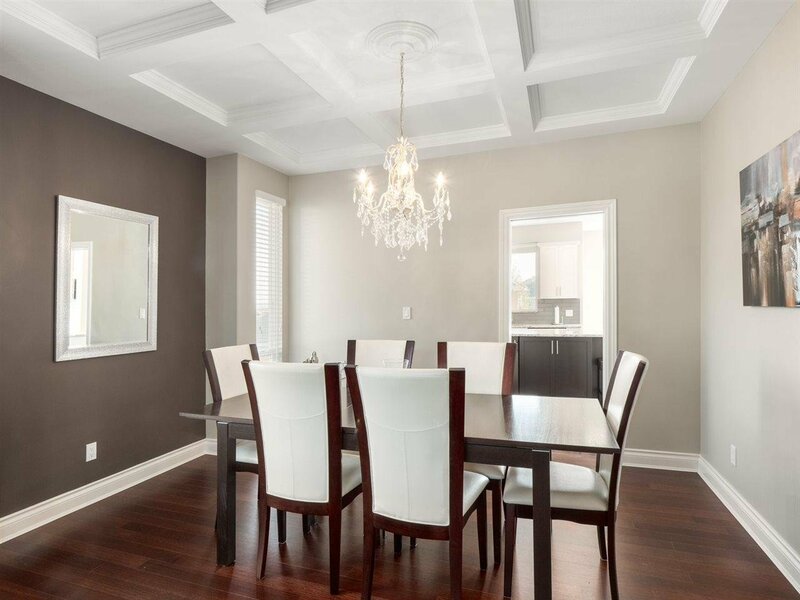 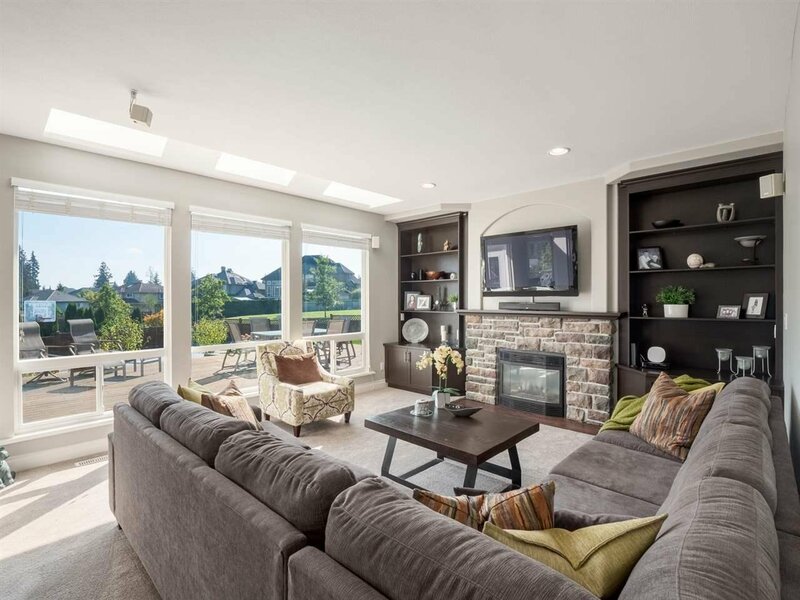 The airy Great Room combines a Chef's Dream Kitchen complete with professional appliances, large centre island and eating area.Hotel-Inspired MASTER Suite is sure to please w/ 2 walk-in closets & spa-like ensuite. 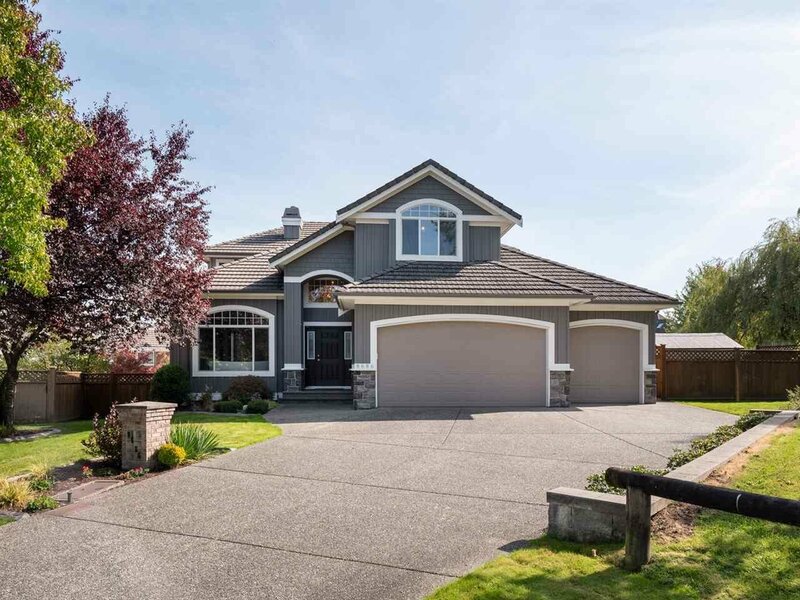 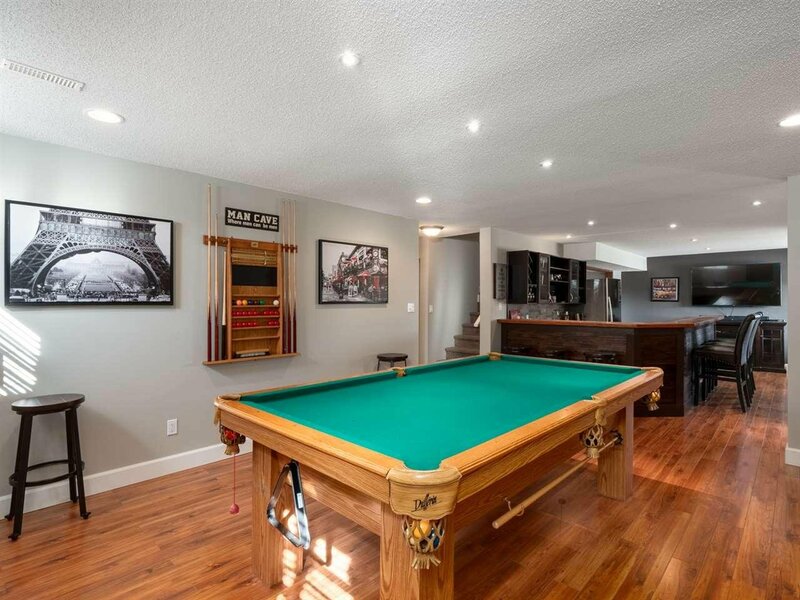 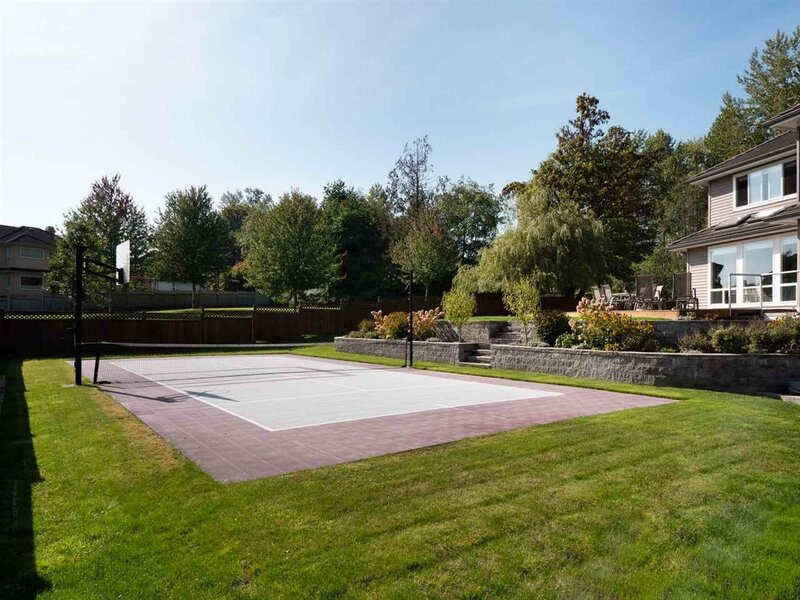 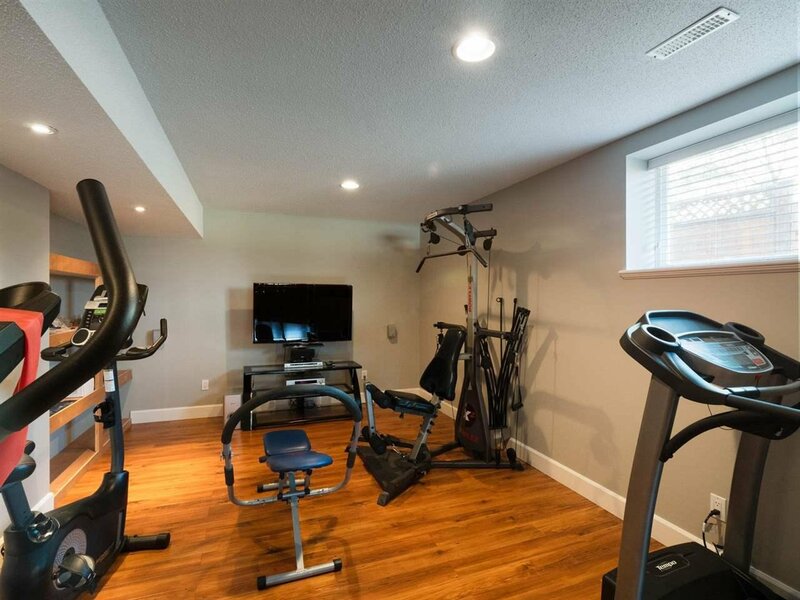 One-of-a-kind lower level finished with a Bar area, Recreation Room & Gym! 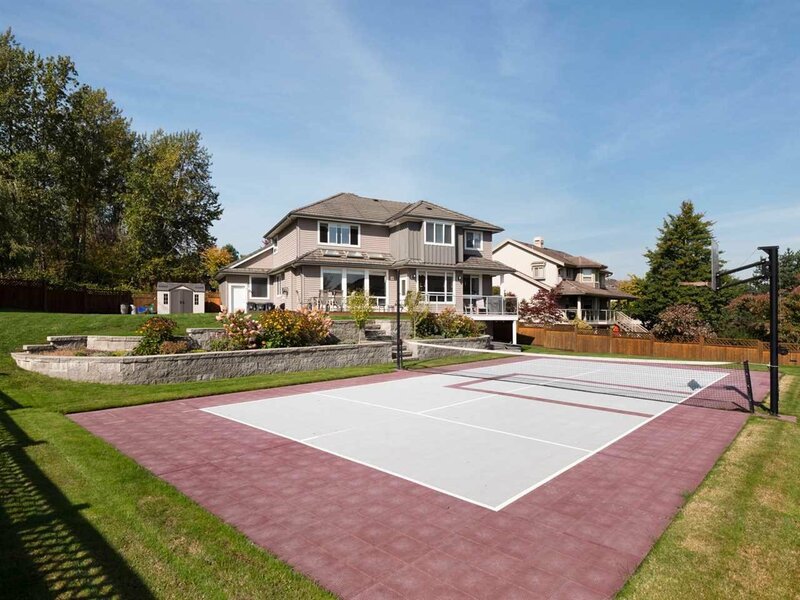 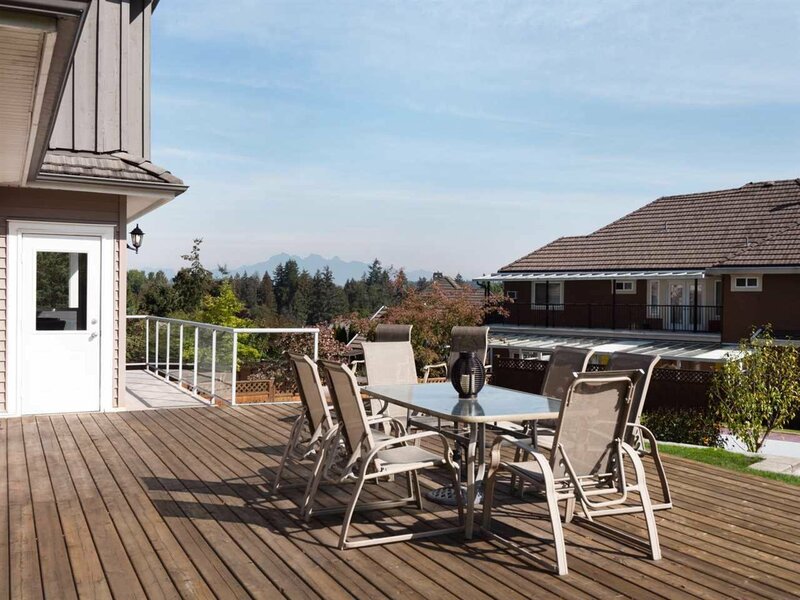 An exquisite 14,142sqft property boasting privacy and SOUTHERN Exposure, complete with a large deck and sports court ideal for entertaining!